You should not be afraid to be the second – the sky is the limit. Being the second or tenth today, tomorrow you can come up with the unique business idea that will make you a millionaire. The main thing is not to stand still. Mistakes and defeats do not make you a loser. Those who do nothing ever make mistakes. Our time is full of opportunities and benefits that will be revealed all the time. Resourcefulness is eternal, and there is always a room for improvement. To prove our point, it is a good time to introduce the young people who came up with successful business ideas. What would be our world without IBM, Wikipedia and Coca-Cola, BMW and Boeing? What would it be without Elon Musk or Mark Zuckerberg, Rupert Murdoch, or Isaac Singer, Henry Ford and Warren Buffett? There are no answers to these questions, however, due to the entrepreneurial insistence of businessmen, we know the world as it is. 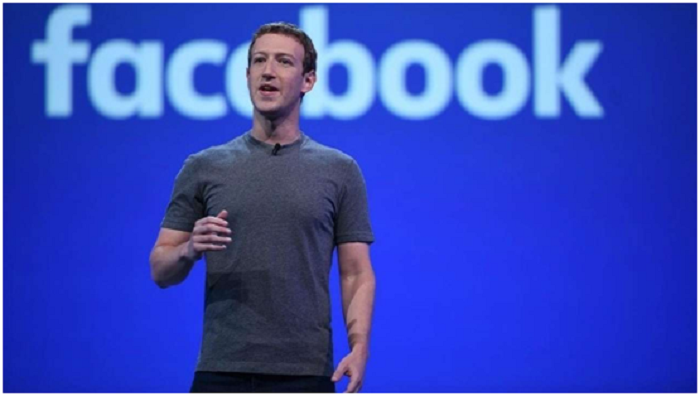 Probably, the story of Mark Zuckerberg is very famous and every person in this world, who uses Facebook every day – is familiar with it. We will not talk about Mark in details (let us leave it for those, who want to write college papers about his success), in the world there are other, albeit less ambitious but clear examples when young people showed amazing talent on the part of the business. Once upon a time, a grandmother taught little Fraser to make a jam. Since then, he decided to experiment himself, solely for the purpose of making friends and neighbors happy. The first ten cans were successfully made, and the boy decided to expand the production. In his spare time from school, in the evenings and weekends, he cooked jam and sold it to people of his native Glasgow. In March 2007, Fraser, with several jam jars under his arm, went to a meeting organized by the Waitrose supermarket chain. It was something like an X-factor show for suppliers. At first, he was told “no”, as Fraser’s recipes were too unconventional, and with label design, he overthought. 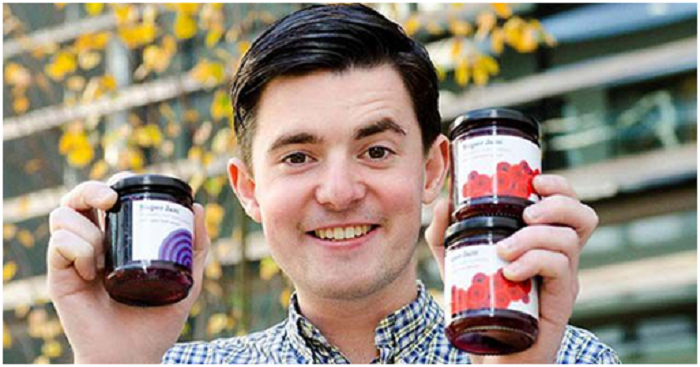 However, in February 2009, Doherty still signed a contract with the Waitrose network – sales of his jam were launched in 300 stores throughout Scotland. In the same year, the young man collected the first harvest – his income reached $ 1.2 million. This story is about Jan Koum, a native Ukrainian who emigrated to California with his mother at the age of 16. Under the social support program, the family had received a temporary house. Even then, the financial situation was bad, and it forced Jan to work as a janitor just to survive. Later, as he became very passionate about computers, he started his career in Yahoo. Under the leadership of the co-founder of the company, David Faylo, he worked for nine years in engineering positions, until he left for an unlimited vacation in 2007. 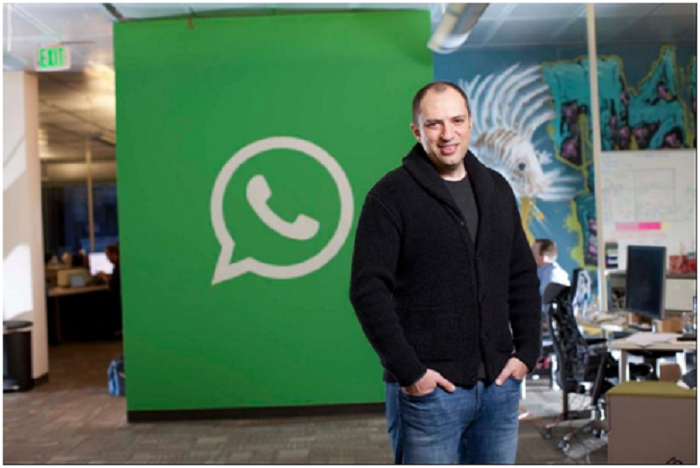 In 2009, Jan came up with WhatsApp – the mobile messenger, the most popular in the world today. With an audience of 600 million users, Facebook purchased the application in February 2014 for $ 19 billion. Our next example is Kevin Gelfand. In July 2010, leaving a gym, Kevin tried a warm protein cocktail, which tasted very awful. Then Gelfand decided that he would prepare his own drink, adding to the protein powder some fresh fruit and skim milk. His drink not only preserved the effect of the protein cocktail but also was very tasty. He talked about his business idea to his partner in the gym Martin Reimann: as a result, the partners came up with more than 60 different mixtures and tested cocktails on 20 friends. In the end, they settled on 15 tastes, including “chocolate frosty” made from chocolate protein powder, agave nectar, milk, and ice. They collected $ 50,000 from family and friends and opened a Shake Smart booth near the gym. According to their calculations, it was necessary to sell 60 drinks a day to pay off. Since his childhood, Sam was interested in investments due to his father’s activity. At the age of 10, he persuaded his father to buy Emerson Electric shares, a couple of months later they grew by 25%. By the time Sam entered college, his portfolio had grown to $ 250,000. 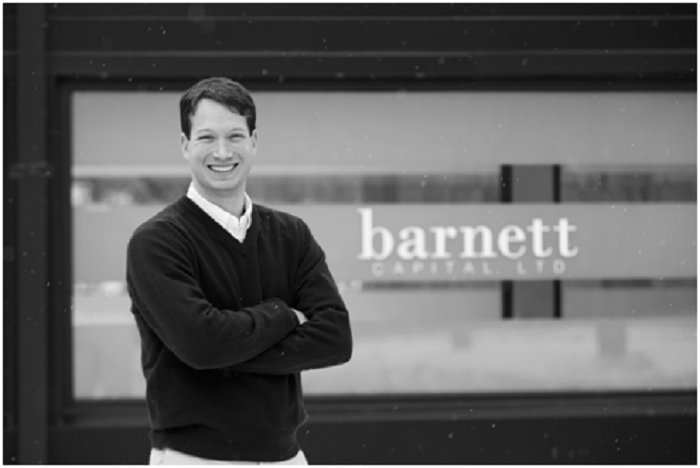 In January 2010, Barnett began using a computerized quantitative model for investment. According to him, this model provides a good income when the S&P index goes up, and practically does not bear losses when the index falls. For the first quarter of trading, S&P grew by 7% – Sam’s portfolio added 31%. A university professor of finance, after learning about this, introduced the guy to a group of Taiwanese investors who agreed to invest $ 2 million in his model. That is how the SBB Research Group was created. 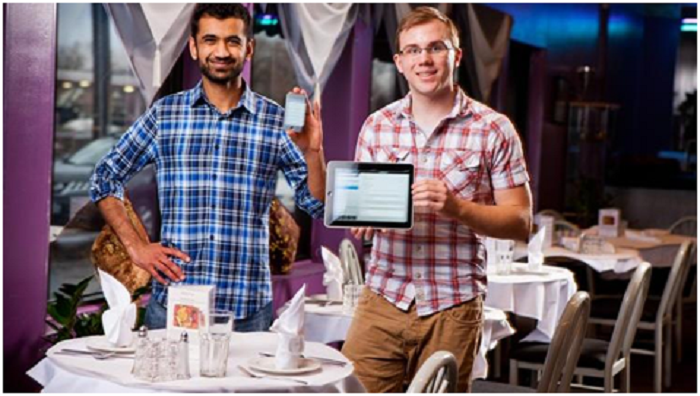 Working in the family restaurant Kabab&Curry in Buffalo, Ansar Khan and another waiter, James O’Leary, decided to come up with a more convenient way of processing orders. There were already computerized systems on the market, but they were very expensive. It dawned on them that the mobile application for the iPod Touch and iPad would be cheaper. In April 2011, their app was launched. The first restaurant to buy this app was a small one in New York. Currently, more than 300 restaurants use “Ambur”, and these guys are making millions of dollars with a simple idea. How Counting Trees Can Make You a Fortune? Max Nova and his partner Zack Parisa have figured out how to transfer this process to the 21st century. They also consider trees on the ground, but for this, they use satellite images and an algorithm developed by Parisa. The algorithm helped significantly reduce the number of sites whose samples had to be analyzed, and focus on areas where the size of trees and species diversity are most representative of the entire forest. This work costs only $ 12,500. Since its launch in 2009, Silvia Terra has attracted five customers and generated more than $ 200,000 in revenue. We will not deny that women cannot be creative to launch their businesses. 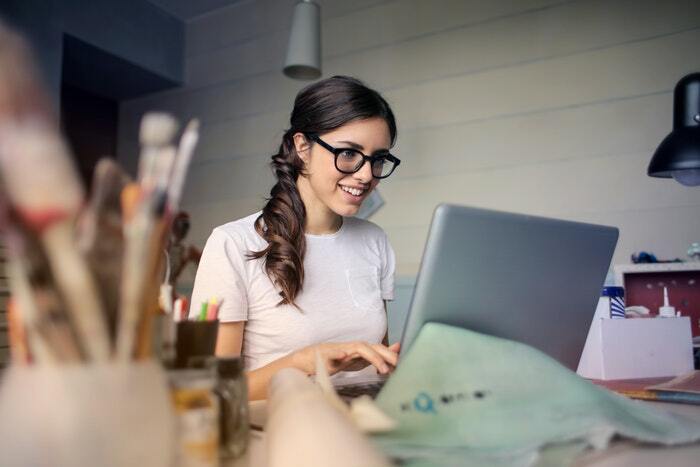 Moreover, there are many examples when a smart woman that came up with a good idea that turned in a successful business, and they worth a separate article. Annie Wang has launched the net of female portals “Her Campus” in 2009. Her Campus offers an ordinary women’s mix of stories about love, beauty and health, but each campus has its own microsite My Campus, which produces content for students of this particular university. The average monthly audience of this site is 850,000 users, and the income for the past year reached more than $ 300,000.